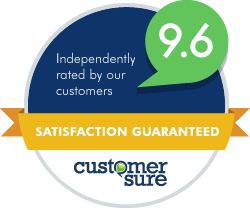 At Tyrrell & Co, we’re always striving to help our business clients become more efficient. We understand how cutting down on time-consuming processes can save vital minutes and give you back your valuable time. And this drive for efficiency was one of the core reasons behind us partnering with the amazing people at Receipt Bank. 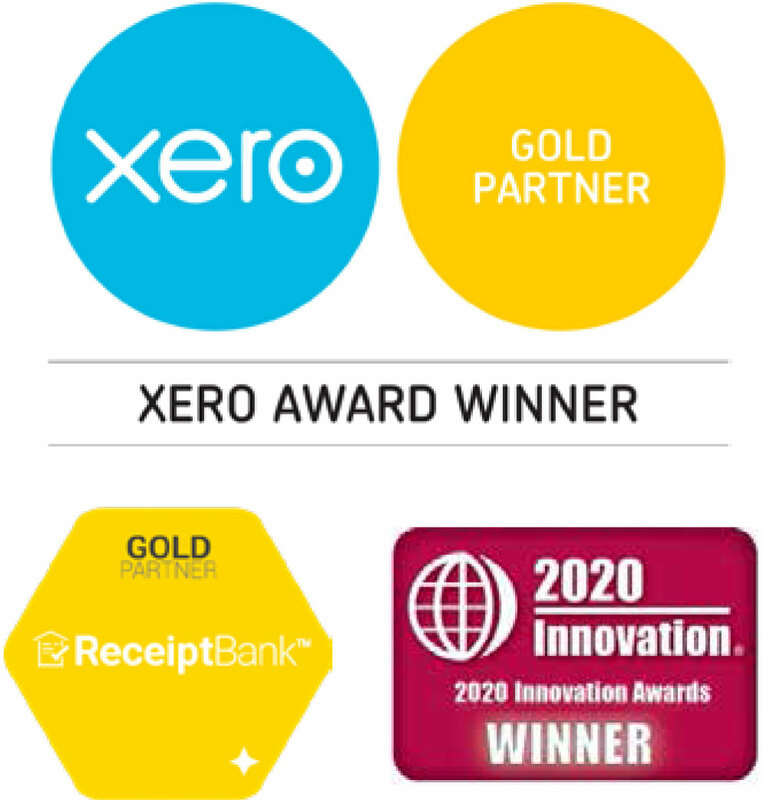 is an award-winning software app that lets you scan in your receipts, invoices and other paperwork and magically pull the numbers straight into Xero. It cuts out the need for all that tedious data entry and gets your financial data where you need it to be – quickly and effectively. We caught up with Alex Clark, Account Manager at Receipt Bank, to find out more about the benefits of their app and the long-term impact of managing your paperwork and data in the cloud. How did the relationship between Tyrrell & Co and Receipt Bank start? ‘At the turn of the year, Richard Suswain, Tyrrell partner, and I got together on one of our consultation calls. As part of his plans for Xero, Richard wanted to bring in Receipt Bank and use us alongside Xero in a synergistic fashion. Tyrell & Co are clearly a practice that wants to change and move in a cloud direction and Richard and Craig Tyrrell had a clear vision for this. So, since that starting point, Richard and I have stayed in touch and they’re now absolutely flying with us. They’re getting their teeth stuck in and are being very progressive about the way they’re building Receipt Bank and Xero into the service they offer clients. How does Receipt Bank fit into the Xero Trifecta? ‘The practice is doing some great work to underline the Xero Trifecta of Receipt Bank, Spotlight Reporting and Chaser, alongside Xero. For one of these elements to work, you need to have the others in order to maximise the overall benefits. 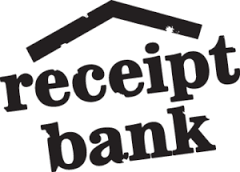 So to get the most from Receipt Bank, you need to have Spotlight to utilise those numbers, and vice versa. Xero is a fantastic tool and it’s made exponentially stronger by having these three additional Add-ons that turn the data in Xero into something of real worth. Where Receipt Bank fits into the picture that Richard has for the practice is around this idea of efficiency. So, when a client makes a purchase and receives their invoice they may then sit on it for a month or until the end of the quarter. If they then bring it to their accountant to process and do the next part of the journey, what you get is a retroactive set of accounts where you’re looking 30, 60 or 90 days into the past. Now, a business owner knows what they paid their employees six weeks ago because they paid out that payroll amount. What they want to know is can they pay those same employees in two weeks and are they going to be able to finance that payment. By having that flow of information right from the outset through Receipt Bank, into Xero and then out through the back end and Spotlight, what Tyrrell can do is provide a genuine insight into the condition of the business. And that means they can then advice on how the business can make the best of that current financial situation, using their expertise in the field. A great example that was told to me is to think of Xero as an iPhone and the Add-ons as the apps on that phone. An iPhone is great and has amazing functionality straight out of the box, but the thing that really defines the capability of the iPhone is that you’ve got access to all these different apps. And those apps are really what make the iPhone so much better than any other smartphone. Is the aim to become a trusted adviser, not just a cloud accountant? ‘What Tyrrell is aiming to do is become a trusted adviser to its clients. They’re taking on the responsibility to make informed recommendations on the basis of hard numbers and evidence in front of them. Previously, you had an insight into how the business had functioned in the past, rather than how it will function in the future. We’re at a position now where, for some businesses, being a cloud accountant just isn’t enough any more. Just being on Xero, or one of the other cloud solutions, isn’t necessarily a satisfactory service for an accountant to provide. How does Tyrrell & Co add that value for their clients? ‘What Tyrrell always aim for is a to offer that very high standard of service,’ Alex says. ‘But at the same time they also have that very personable, friendly feel – and that’s the kind of attitude they want to project onto potential new clients and the clients they’ve retained. There’s got to be some joy in the relationship! If you’d like to find out more about how Receipt Bank and the Xero Trifecta, please get in touch for a chat and a demo.